Kent Wildlife & Pest Control - Pest/Vermin Control based in Yalding, Kent. 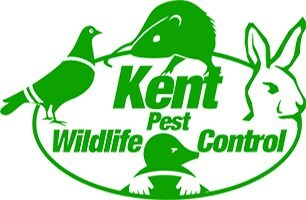 We are Kent wildlife & pest Control. Covering London and the South East, we have been established since 2010 specialising in wildlife control and Commercial and Domestic Pest Control. We offer a fast, reliable and professional service at affordable prices. We offer 7 days a week service and THE SAME DAY SERVICE ON WASPS AND HORNET. We are Members of NPTA. We have done work for Maidstone Borough Council pigeon proofing. We specialise in all types of Bird proofing and also offer Nest and Bird removal.